Pamommy Loves to Run: Hot run and giveaway!!! Today was the first of many, long runs at 5am in quite a bit of humidity and was that evident. My daughter is graduating from preschool tonight so I figured I better get this in (confession: didn't want to miss the Office season finale or Hannibal). Started out with the dead legs feeling, miles 1-2 were tough and I considered heading right back to bed but stopped and got some water and a few Gu Gel Chews (Strawberry with caffeine) and picked it up a little. By mile 3 the legs were feeling better but I was sweating REAL bad. I noticed my times were up there and tried to kick it in a little but was met with HUMIDITY!! Don’t get me wrong, I love the heat but not when I’m running. I would prefer 40 degrees any day over 70 with 80% humidity at 5am. Miles 4-7 were good, times were a little slower than normal but my body is not use to the heat. I’m sure it will get better as time goes on and I get a few more warm runs under my belt. I worked on my half program last night and it kind-of scares me. I adapted Brad Hudson’s half program and one of my old ones and I think I may be biting off more than I can chew. I had planned to take a week off after my last 5K in June but this plan does not allow for that so I still haven’t decided which one to do. I would love to PR the half in August but have an equally important half in November that I was striving to PR too. We’ll see. I guess I could start the lofty program and back off if I need to. Now onto some fun and exciting new!!! "Your old shoes may not last another long run, but they would go the distance in changing someone else's life for the better!" I posted earlier on this week about the Foam Fest and lack of shoe collection post race and low and behold……. www.kindrunner.com dropped into my lap. I have run a few other races where shoe collection was completed at the end of the race instead of just dumping them in the trash and www.kindrunner.com is the perfect way to prevent just that. Here’s a little on the company that will be launching June 1st. 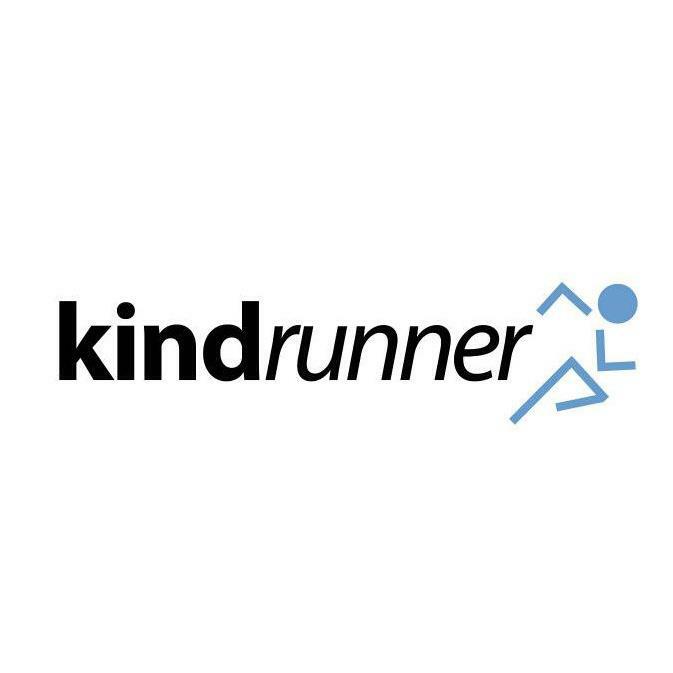 Giveaways….. you know you love them, for every 500 likes on Facebook, kindrunner will give you and your running partner a pair of shoes!!! Check them out, show them some love. Looking forward to more things to come with Kindrunner!!! I love/hate runs like the one you've described. It's always hard to get going, but once you get going, you always feel so much better for having done it.